Chef Iole was born to cook. Since she was a little girl back home in Peru, she loved to cook for her family and bake for everyone! Upon graduating from college, Chef Iole realized that next to her family, cooking and creating desserts is her other real love! Having attended Cordon Bleu, her desire grew to bring the savory flavors, as well as the culture and history of Peru to people here in North San Diego County. 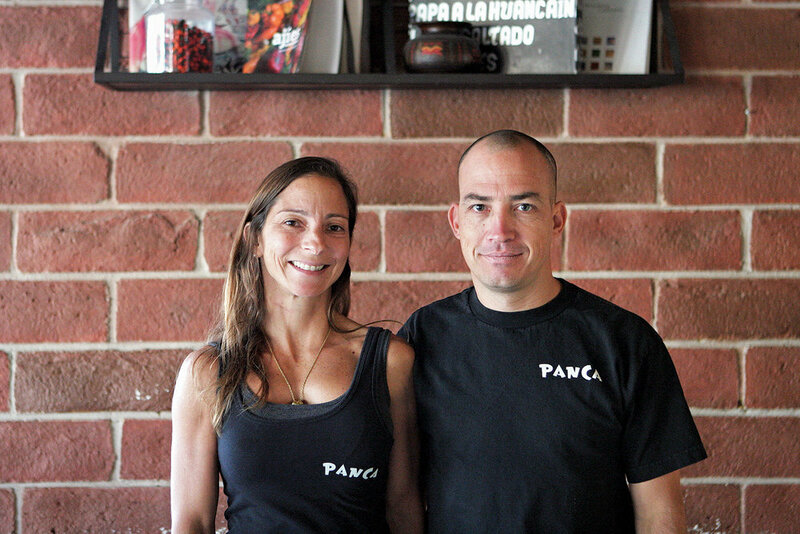 At PANCA, all desserts, sauces and marinades are homemade with only the freshest, local quality ingredients. Our hormone free chicken is marinated for up to two days in a homemade marinade with special spices including the tasty, mild Panca pepper, before slow cooking on the rotisserie. Chef Iole’s dream to share her passion with others on a larger scale materialized when PANCA opened in Oceanside, California, on February 6, 2012.